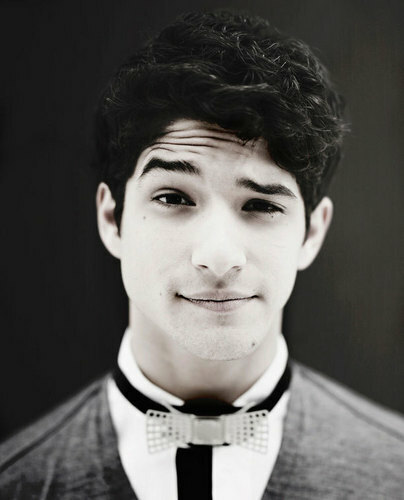 Ty ler Posey. . HD Wallpaper and background images in the Tyler Posey club tagged: tyler posey. The Posey brothers showing off their new tattoos!